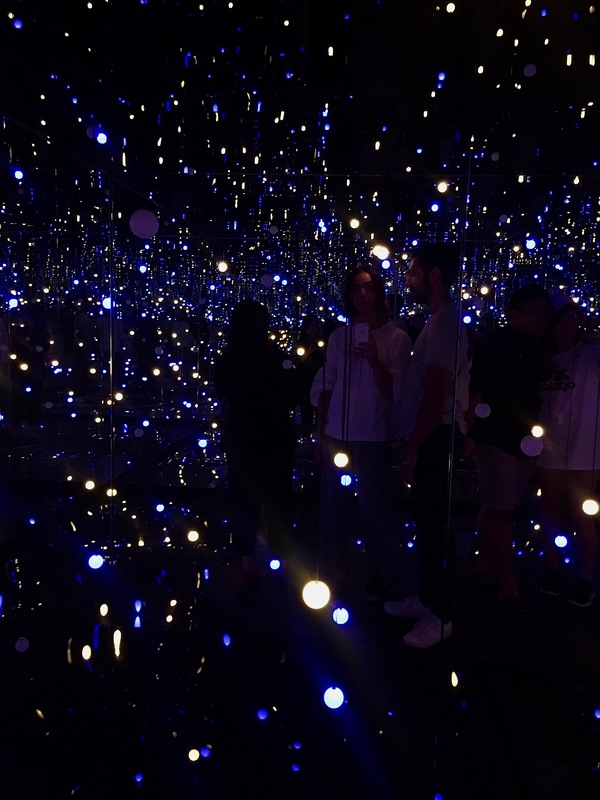 Yayoi Kusama’s unfathomable brilliance is best experienced in person, immersed (literally) within the wombs of her flamboyant installations. The boundless energy of her exhibition Life is the Heart of a Rainbow at the National Gallery left me gobsmacked and deeply creatively inspired. I wonder if Kusama’s diffusing of phallic dominance through soft toys – like depictions of male reproductive organs – causes discomfort to men? If so, is there a link between this undermining of male virility and the inescapable fact that we still don’t pay anywhere near as much for art by females as we do art by males? Is it simply a reflection of wider scale gender inequality, or something far more subtle and subconscious in how we perceive art created by women? 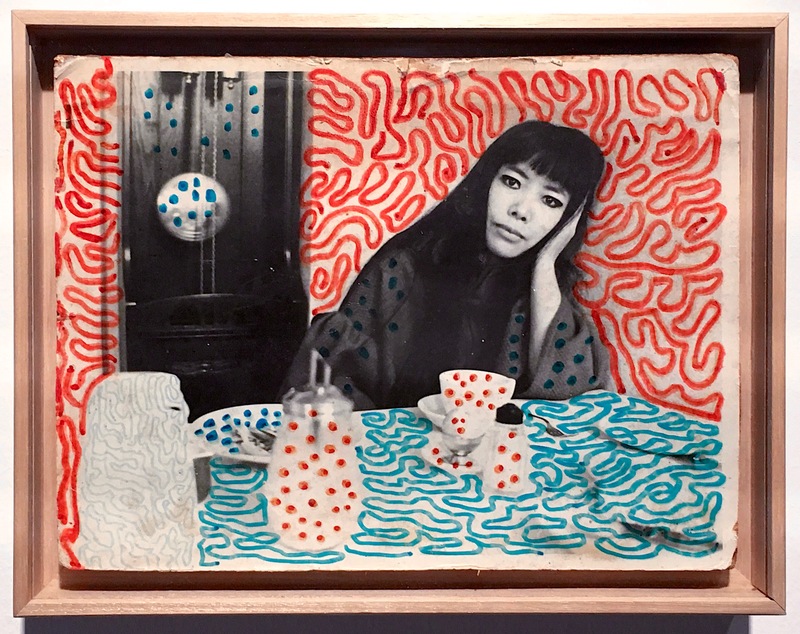 There has been a lot of well-deserved hype surrounding Life is the Heart of a Rainbow, but visitors might be surprised to know just how much less we are willing to pay for Kusama than for male artists of her generation. Kusama’s White No. 28 Infinity Net painting sold for just over $7 million in 2014. A lofty sum, yet Willem De Kooning’s painting Interchange sold for $300 million in 2015. Google the most expensive paintings and scroll down the first list that appears, past the Picassos and Pollocks and Rothkos. It is no accident that my favourite artists are female. Prolific and expansive artists like Frida Kahlo, Louise Bourgeois, and Yayoi Kusama captivate me in a way that men never could. Although they are each as diverse and unique as they are female, their work is rich in a completely different sense. Their wounds make sense to me. And so, in turn, does their art. I think art can and does transcend gender. 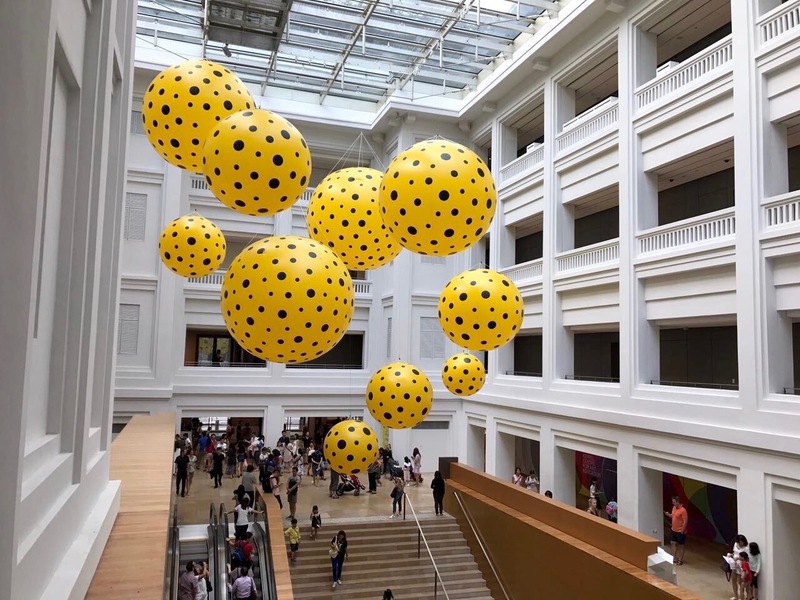 The feminist reading is so easy that it’s almost a lazy way to view Kusama’s work, which is much larger and more influential than an expression of sexual contempt. But in some ways, I like seeing through to the woman behind the art. 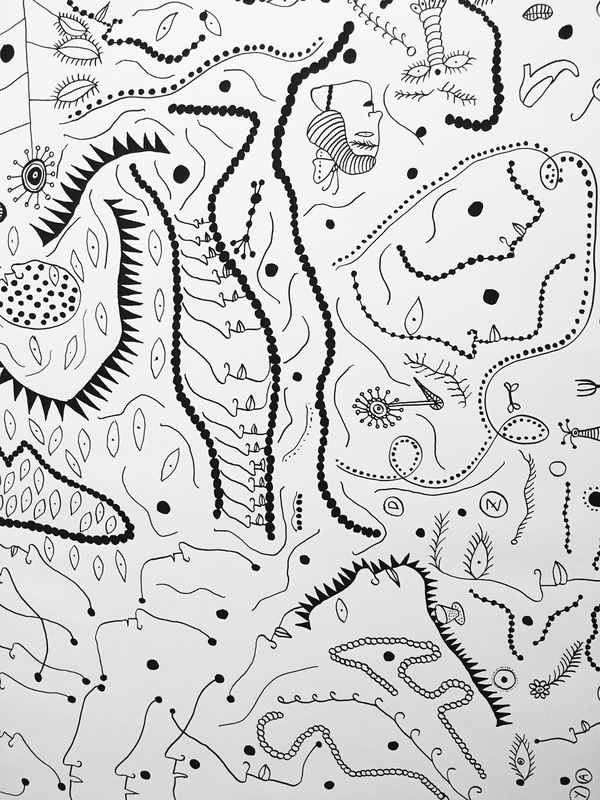 When I view art that feels deeply female, or which deconstructs phallic power like Kusama’s sculptures, it awakens something in me – comforting but also violently female. A feeling that is hard to put into words but mirrors the deep guttural pain and joy that comes with being female. 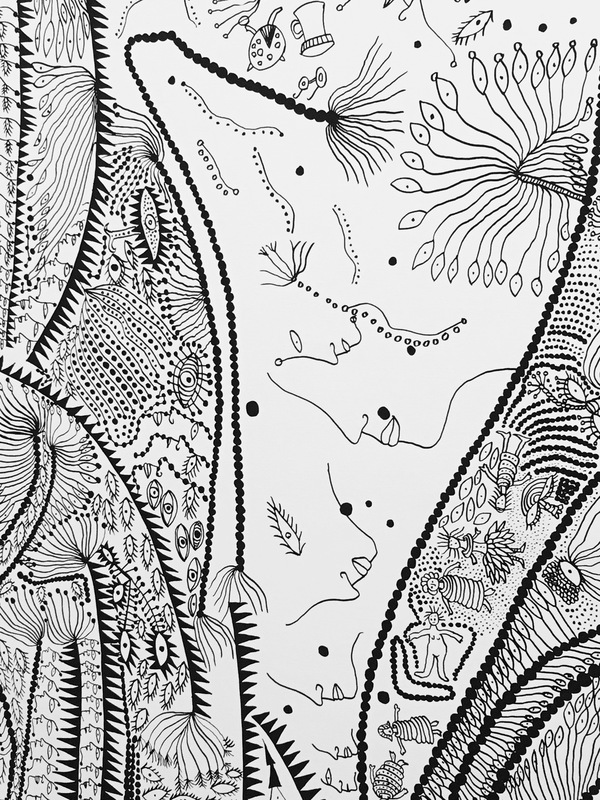 In Kusama’s work we witness a woman releasing all the pain and beauty of her unique female existence, one that is particularly fraught and fruitful. She warmly invites us in, asking us to enter into her psychedelic envisioning of the world. 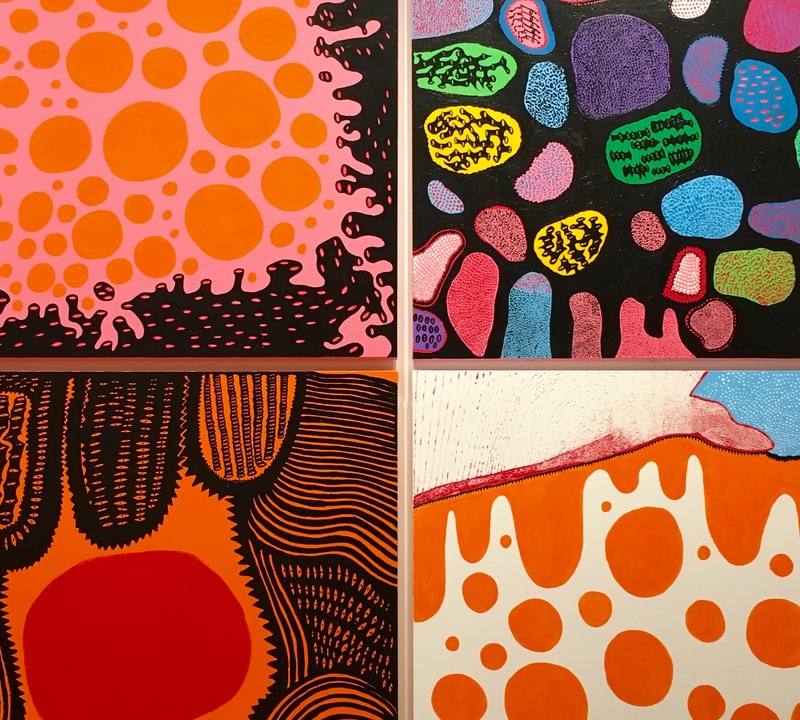 Kusama has birthed some of the most energetic and striking art of the past 70 years and it’s not in spite of being a woman but because she is. It makes me ponder how and why her work is still a (relative) bargain. Steph Jack is an Aussie-Singaporean actress and writer who graduated with an MFA in Acting from the A.R.T./MXAT Institute at Harvard University. A compulsive nomad, she has lived in five countries in the past five years. She has a penchant for writing about diverse women who are making waves in art and film.